Mark Mitchell M.D., MPH, FACPM is a senior member of our Program on Climate and Health team. A preventive medicine physician trained in environmental health and health policy, for over two decades Dr. Mitchell has worked in the public health sector -- including as Director of the Hartford, Connecticut Health Department -- and with environmental justice communities to prevent and reduce environmentally related disease and change policies that are detrimental to environmental health. Dr. Mitchell chairs the National Medical Association’s Council on Medical Legislation and co-chairs the NMA’s Commission on Environmental Health. He has also served on several U.S. EPA and FDA advisory committees and has received a number of awards for his community and environmental health leadership. 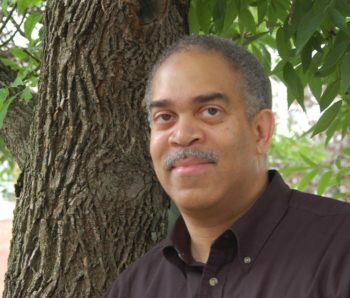 Dr. Mitchell earned his medical degree from the University of Missouri-Kansas City and his Masters of Public Health from The Johns Hopkins University, and is the principal of Mitchell Environmental Health Associates, a consulting firm on environmental health and environmental justice issues.